Cree TW Series LED recessed down lights deliver up to 625 lumens of beautiful light with a very high Color Rendering Index (CRI) that makes colors look like they really do. See the difference in the food you eat, the clothes you wear and the appearance of your skin. 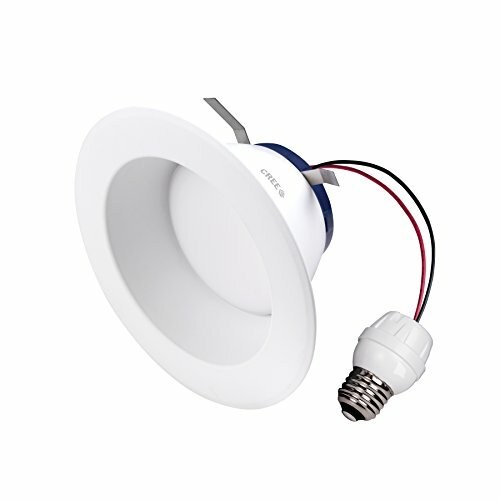 Available in both 4 inch and 6 inch models, Cree TW Series LED recessed down lights are easy to install, last for over 35,000 hours and use just a fraction of the energy of traditional incandescent or halogen down lights.